Brandi Riley is Digital Influencer and Social Media Specialist. 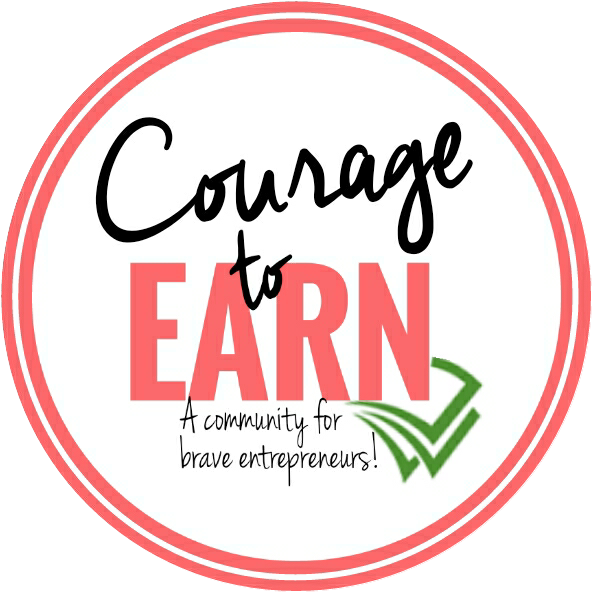 The founder of the Courage to Earn community for outrageously brave entrepreneurs, Brandi is known for personalized blog coaching and career development. Brandi has managed blogger outreach for hundreds of campaigns, and her door is always open to digital entrepreneurs who need a push. She uses her knowledge of what brands want to help influencers get paid more, and her intuitive nature to help bloggers give their audiences a better experience! She’s an equal opportunity encourager! Brandi is passionate about community and a champion for authenticity. She lives in Northern California with her husband, 8-year-old daughter, and toddler son. Tweet her @BrandiJeter or read her at MamaKnowsItAll.com.